A visit to Eye Opticians will help you learn more about the most appropriate type of protective eyewear for you and your child and to ensure proper fit. In the UK, one of the biggest causes of hospital admission involves serious eye injury while playing sports. Eye injuries may result from accidents with equipment like hockey sticks or shuttlecocks, especially in sports which involve fast moving balls. Racket sports alone account for thousands of eye injuries a year according to ROSPA. It is said one in three squash players are likely to experience some sort of eye injury during their playing career. Squash players use a small ball traveling at high speed which puts them in danger of serious injury, especially to the orbits of their eyes. Other sports which have a high occurrence of eye injuries are football, rugby and basketball. Check the table below for the risk categories for eye injury for various sports. The first safety measure to consider before taking part in any sporting activity is to check up on your visual ability with an eye examination. This is also the perfect opportunity to find out more about protective eyewear. Before having your eyes examined, explain to your practitioner the reason for your visit. 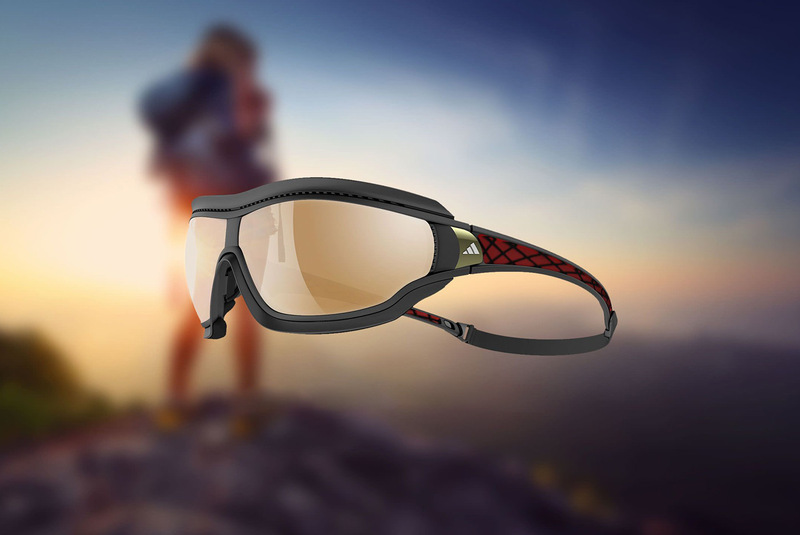 Maybe you already wear spectacles or contact lenses and want to find out if they will be suitable for your sporting activity. Many people don’t wear their glasses when playing sport. Alternatively, you may have been experiencing poor vision or headaches while taking part in sport. By telling your practitioner your needs, you will receive the best practical solution for your visual requirements, thus ensuring your comfort and safety when playing sport. Choosing the right visual aid for sport is just as essential as choosing the right equipment or accessories. 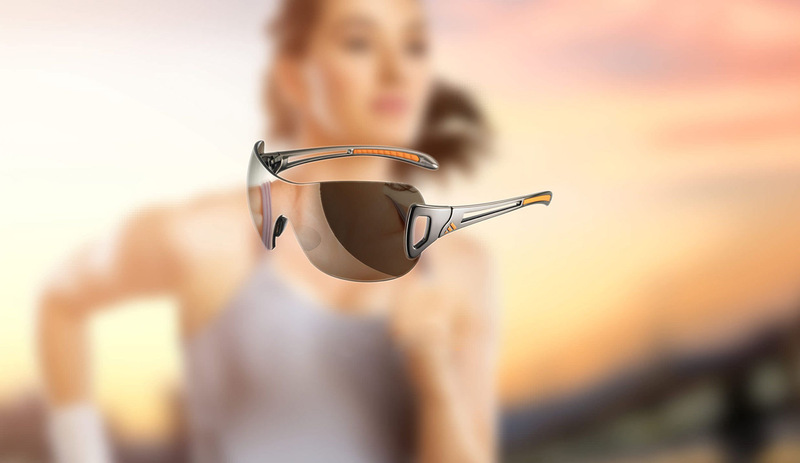 Just two examples of the benefits that can be gained from making the right choice are the specially designed spectacles developed to help top ranking snooker players and the prescription glazed goggles used by swimmers. Of course, spectacles aren’t always the right option for playing sports. It would be impractical to use them in activities where physical contact is involved, or if the lenses are likely to get wet or steamed up. Contact lenses are the practical solution to these problems. Soft contact lenses are the best for most vigorous sports. Most people wear them for the duration of sporting activities even if they don’t wear contact lenses for normal daily use. But remember contact lenses provide very little eye protection. They should be worn, when necessary and appropriate, in conjunction with protective goggles. 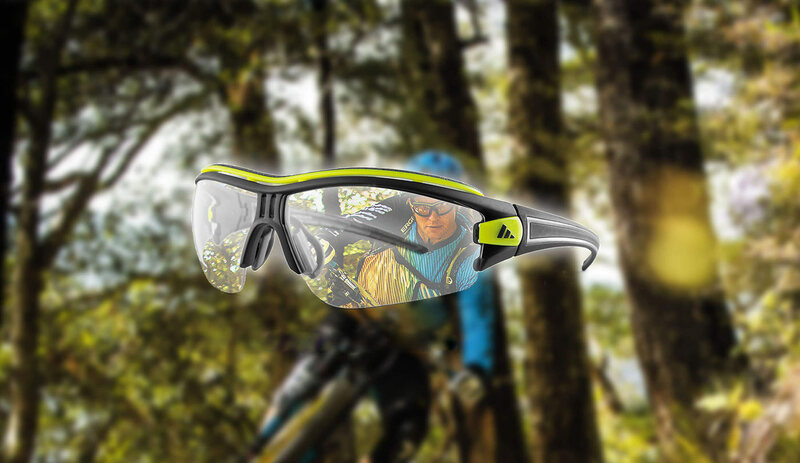 Certain sports are best performed with the protection of special frames or goggles. Squash, for instance, requires goggles which protect the temples and bridge of the nose as well as the eyes.